“Cassie Hartt had never seen the ocean before, and now it surrounds her. 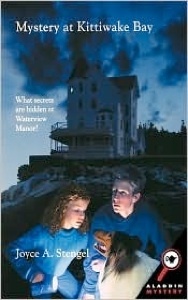 Her parents have split up, and she has moved with her mother and little brother to Kittiwake Bay, Maine. As Cassie struggles to adapt to life in the coastal town, she finds herself drawn to Waterview Manor, the mysterious mansion high up on a cliff. Though Waterview is now a retirement home, rumors of hidden treasure and passageways that were once part of the Underground Railroad swirl around the manor. I’ve always enjoyed spine-tingling mysteries. In writing this book, I combined my love of mysteries with my love of the Maine coast, where the high cliffs and surging waters make an exciting and dangerous setting for Cassie Hartt’s adventures. As you join her in the spooky mansion on the cliff, you will share in her discovery of the mystery at Kittiwake Bay. Enjoy your adventure with Cassie and her friends. 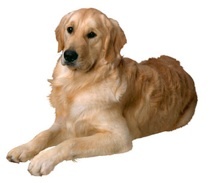 Fun Fact: Sammy, Cassie’s dog, was named after my grandkid’s Golden Retriever.